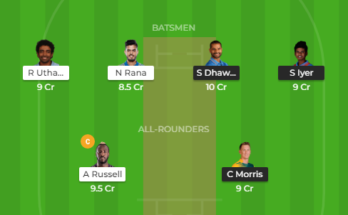 Delhi Capitals Vs Chennai Super Kings Dream11, DC Vs CSK Dream11 Probable Playing XI, Indian Premier League 2019 preview. 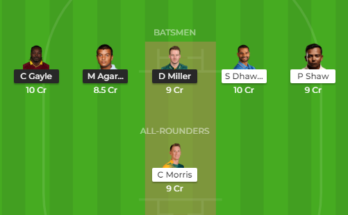 Welcome to Delhi Capitals Vs Chennai Super Kings Dream11,DC Vs CSK Dream11 Probable Playing XI, Indian Premier League 2019 preview. 26 March 2019, 8:00Pm IST. 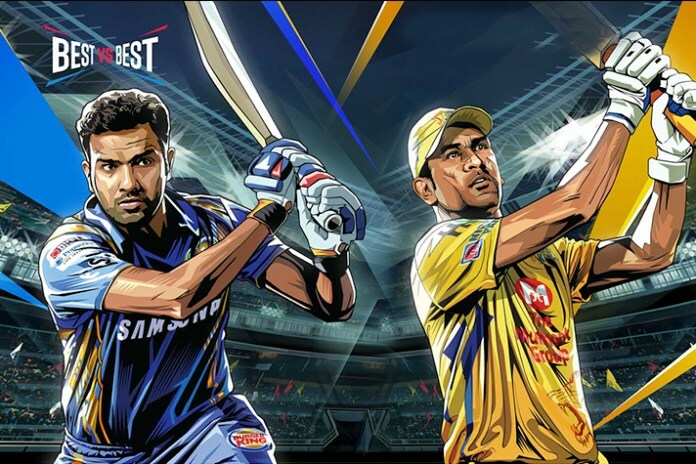 CSK won the low scoring season opener match against RCB by 7 wickets. Harbhajan Singh and Imran Tahir took 3 wickets each. However considering Feroz Shah Kotla pitch, which is unlikely to help spinners, Dhoni might go with one spinner. 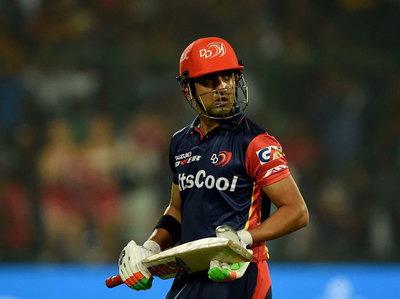 Delhi Capitals won the match against MI by 37 runs. 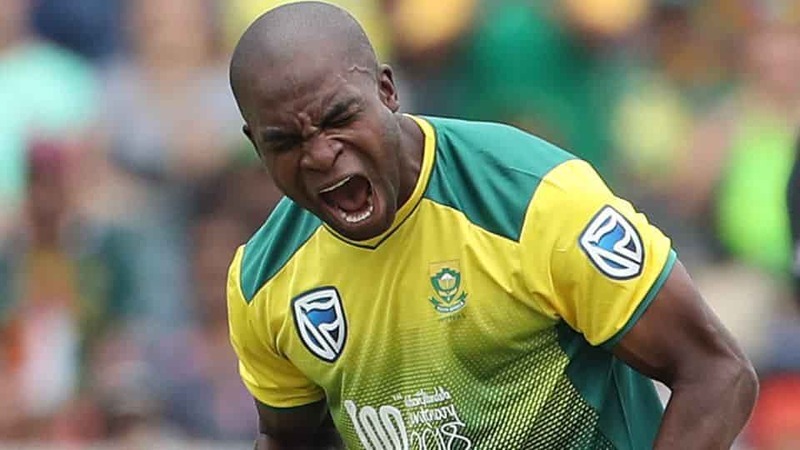 With Rishabh Pant (78), Colin Ingram(47) and Shikhar Dhawan (43), DC had set a huge target of 214 runs. 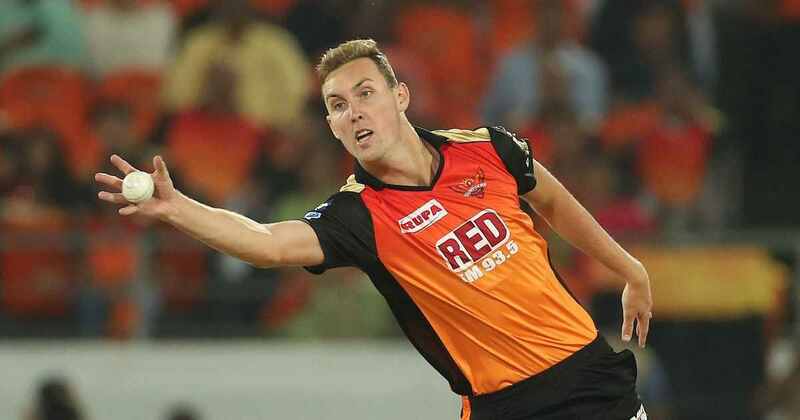 Mumbai Indians were bowled out at 176 in 19.2 overs. Ishant Sharma and Kagiso Rabada took 2 wickets each.